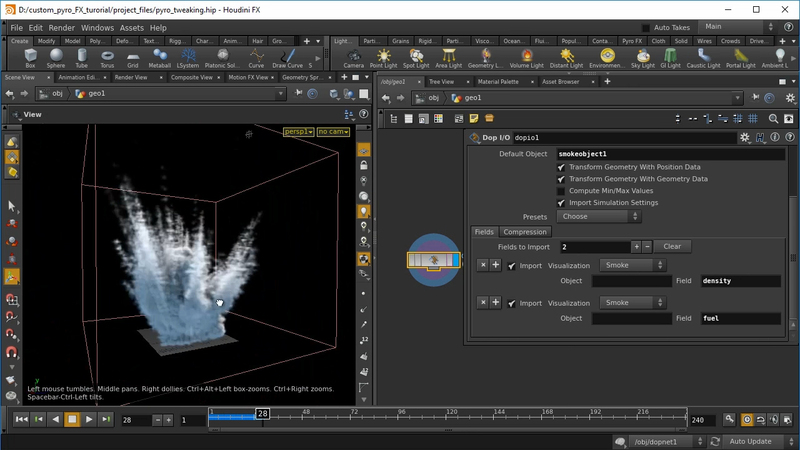 In this course we will create the explosions with PyroFX in Houdini. 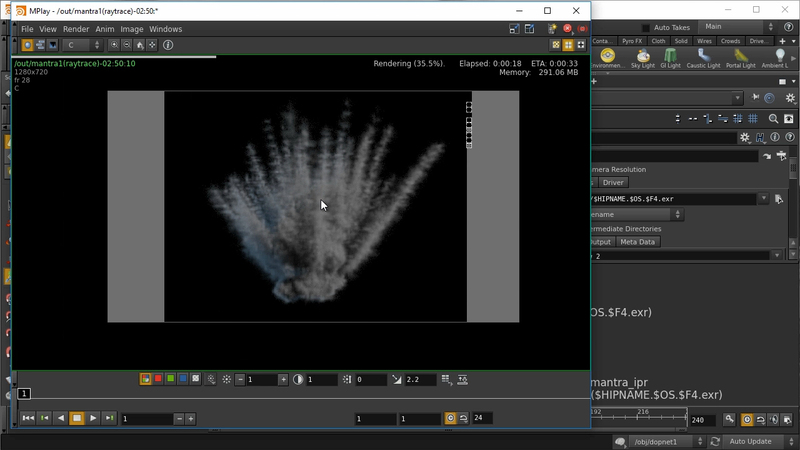 In this series i will focus more on shrapnel explosion, we will use particles to drive our simulation and also we will build a setup so later we can easily change it if we want to. 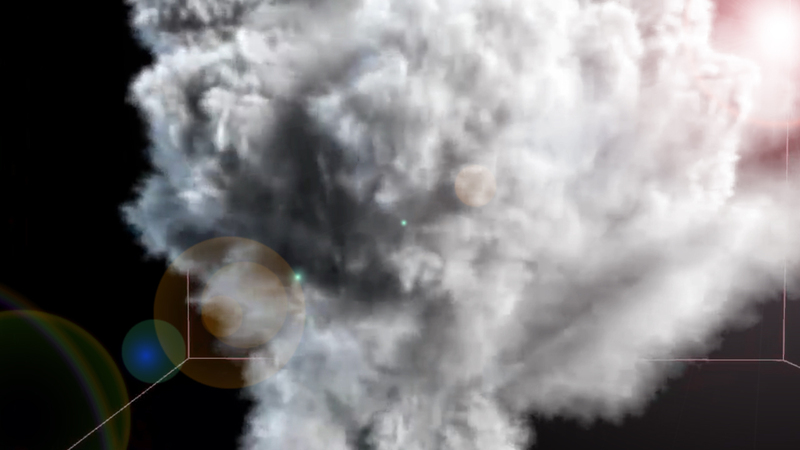 I'll try to keep everything as simple as possible. 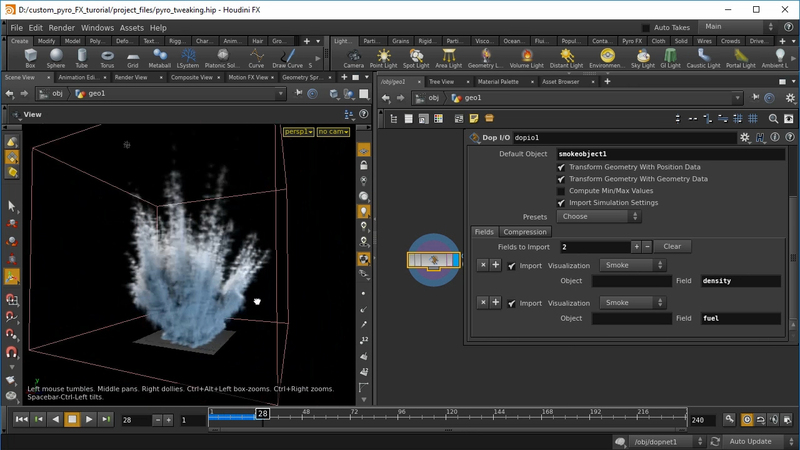 After watching this tutorial you can easily create your own explosion using particles in Houdini.In future series we will talk more in more detail and more advance stuff.